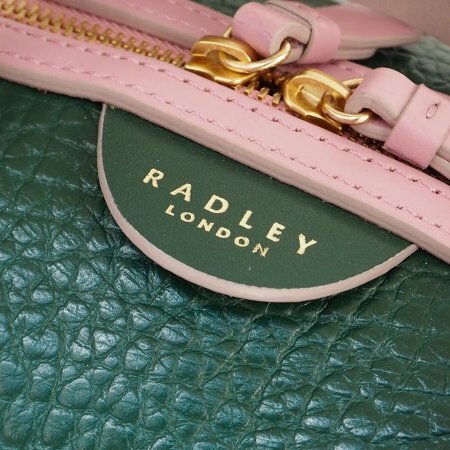 Starting life as a small stall in Camden Market, Radley is now a national favourite with London at its core, and a flagship in Covent Garden. Personified by its Scottie dog logo sporting a red bow around its neck, it embodies Britishness, playfulness, and femininity. Its Floral Street store borrows from some of the area’s classic Victorian features such as cast-iron railings, gaslight lampposts, and black and white tiling, allowing customers to discover their products in a space that brings the charm of London’s outdoor spaces inside. The design was created by the brand’s in-house creative team for a seamless experience that they know their customers will love. 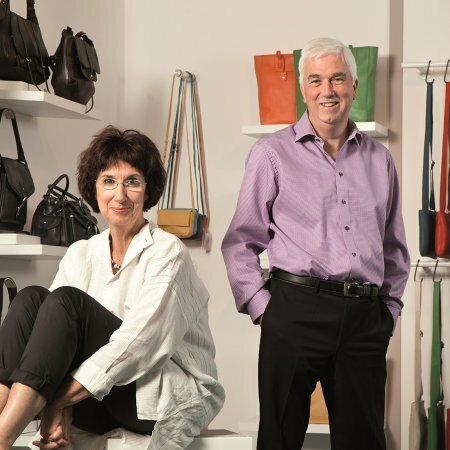 The store houses their classic handbag designs, as well as a range of accessories including purses, keyrings and charms, umbrellas, and watches. 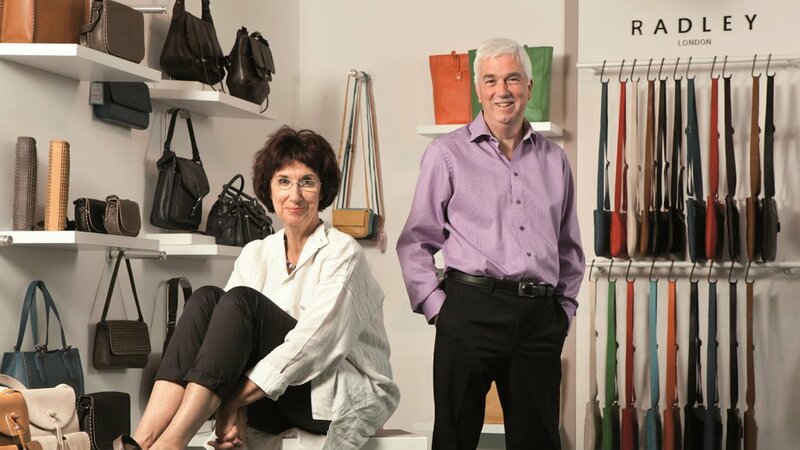 In another homage to their Covent Garden home, they named one of their handbags after their street address. 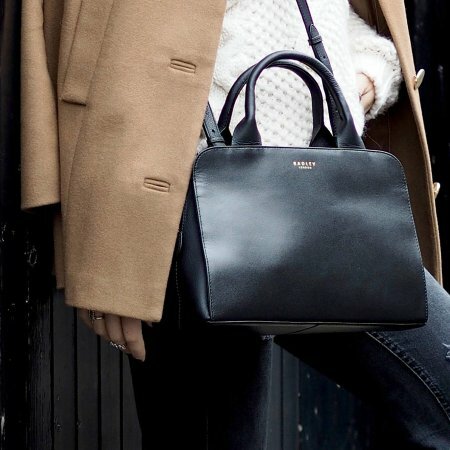 The Floral Street crossover bag in black or deep pink, with a striped fabric lining, is the perfect size for carrying light essentials for a day of exploring the market and watching the street entertainers. 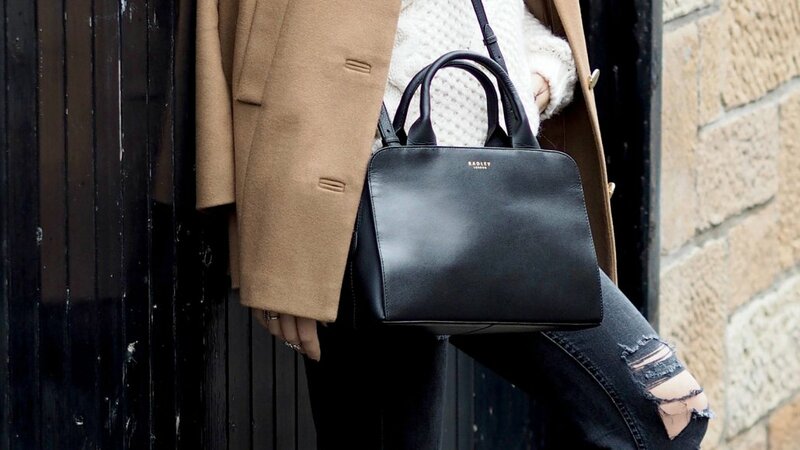 It also comes in its own dust bag for keeping it safe wherever you take it. 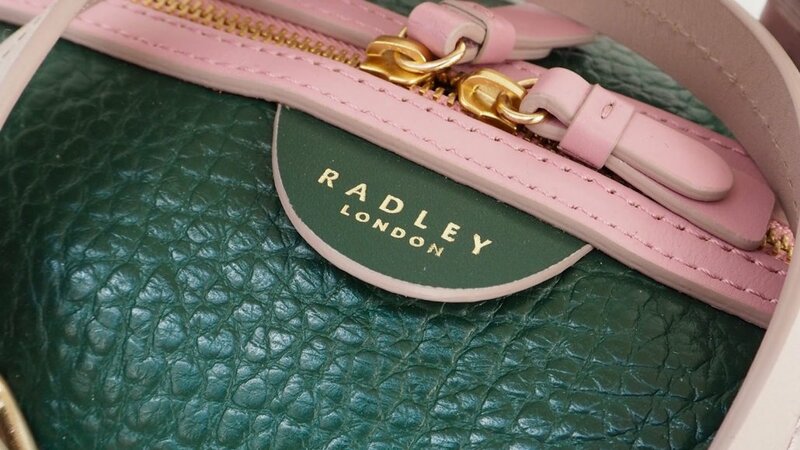 Radley launched in 1998, the vision of Lowell Harder, an Australian who came travelling to Europe and fell in love with the British way of life, which she has since channelled into her label. 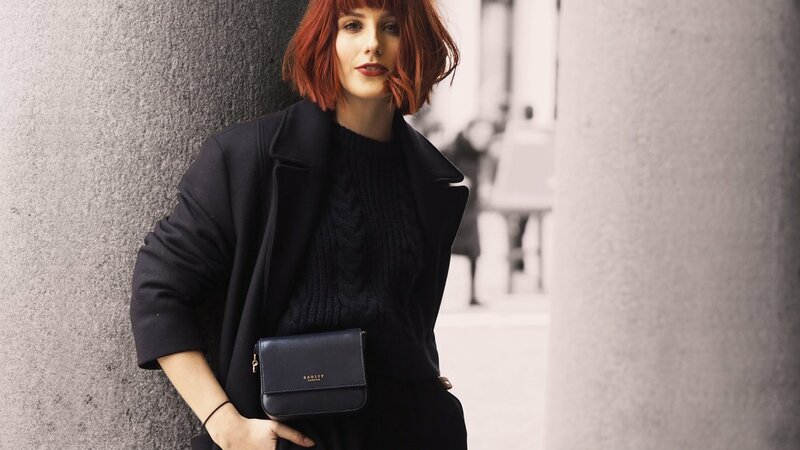 Starting out amongst other craftspeople in Camden Market, she learnt about both the business and the making skills required to expand and launch her affordable luxury handbag brand. 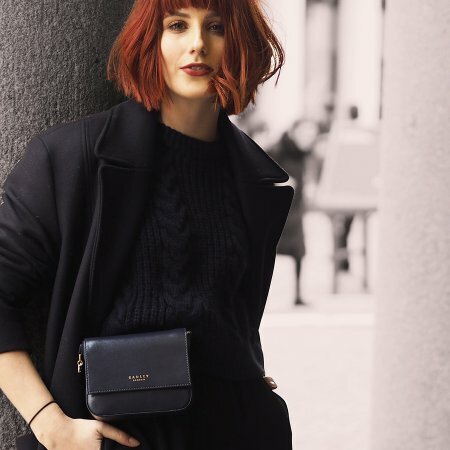 As well as elegant bags to go with every outfit in your wardrobe, Radley has launched a number of exciting collaborations over the years, keeping fans of the brand eager for the next one to add to their collection. 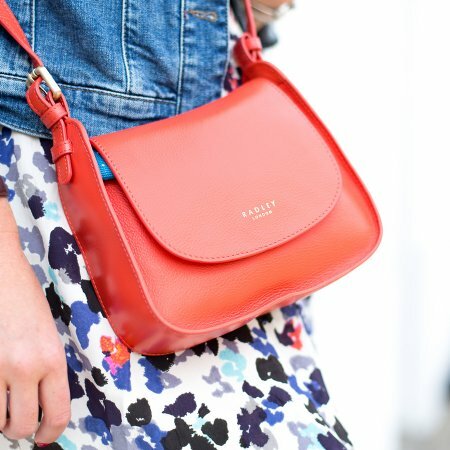 Partnerships have included British beauty Laura Bailey and London Fashion Week favourite, Holly Fulton. 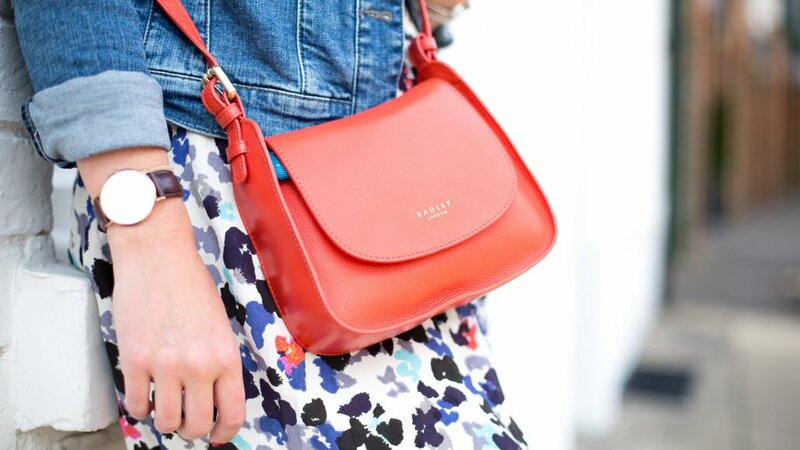 They have also previously created special collections to raise money for the British Heart Foundation.